Strong consumer demand for goods continued to push cargo higher at the Port of Long Beach, as imports surged more than 10 percent in August compared to the same month last year. The figure was the third-highest monthly import total in the Port’s 106-year history. 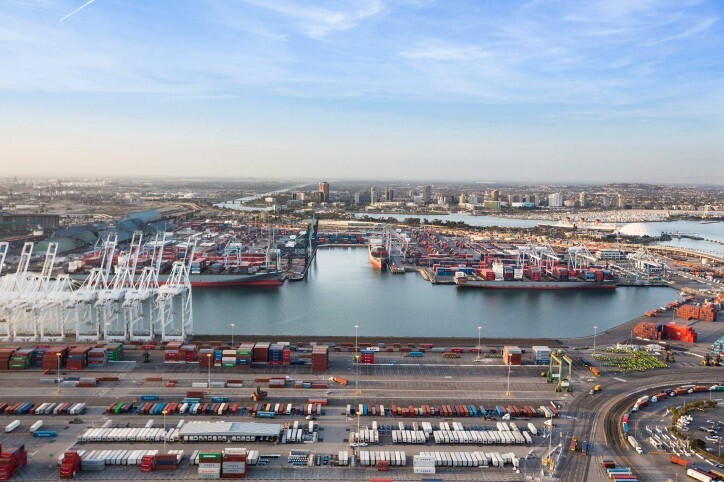 Long Beach terminals processed 692,375 twenty-foot equivalent units in all — 8 percent more than last August’s shipments — making it the second-busiest August ever and the third-highest container volume for any month. Cargo is up 6.6 percent for the first eight months of the year over 2016. Imports were up 10.6 percent last month against August 2016, to 355,715 TEUs. Exports trended downward, with 117,290 outbound containers loaded onto ships, a 26.3 percent decrease due to shifts in vessel alliances. Empty containers going back to Asia to be refilled with goods climbed to 219,370 TEUs, a 37 percent increase.